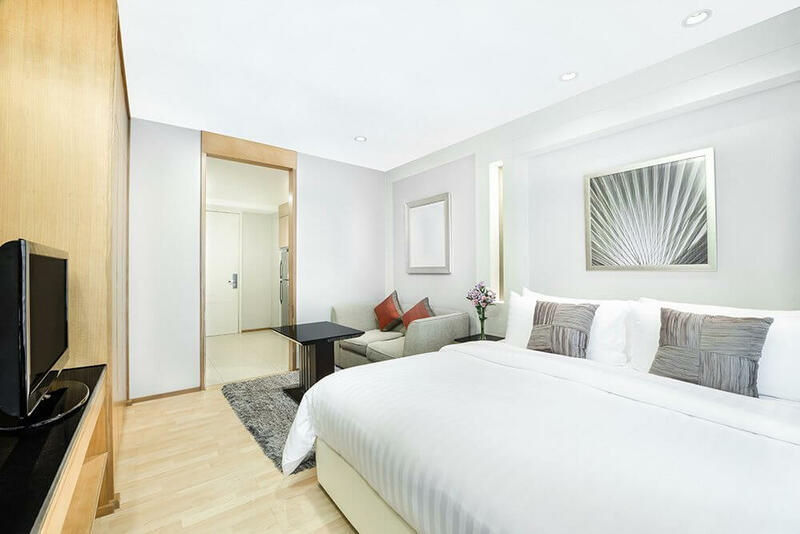 Centre Point Hotel in Chidlom, a renovated modern accommodation with world-class facilities, is in an absolutely unique location; Soi Langsuan has been described as 'Bangkok's best kept secret', the definition of welcoming warmth and comfort. 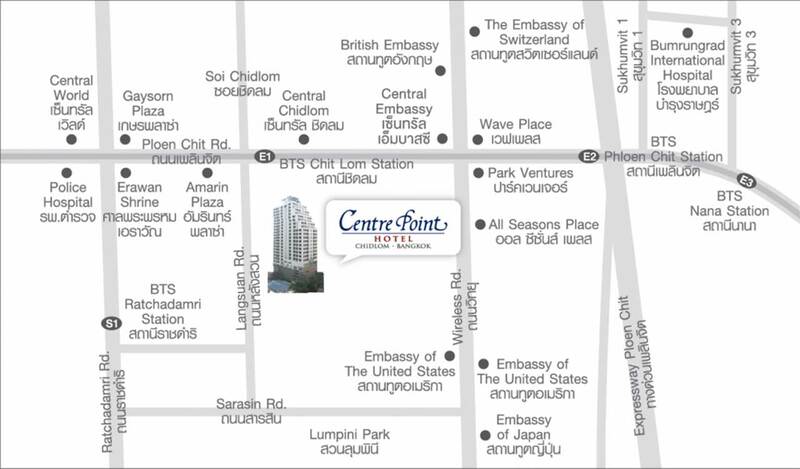 It runs between a variety of world-class department stores on Ploenchit Road to Sarasin Road, bordering Lumpini Park. 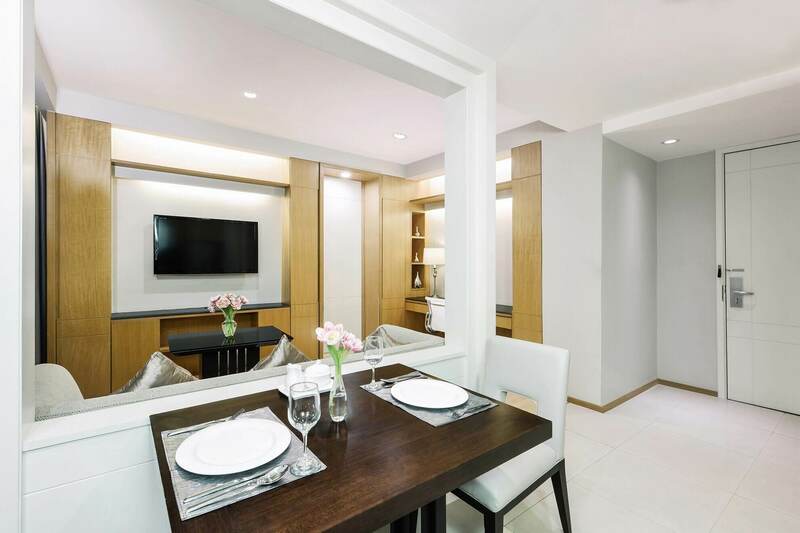 Soi Langsuan is, above all, a distinguished street located in the centre of Bangkok, between the business district of Silom and the tourist area of Sukhumvit, providing easy access to both Chit Lom and Ratchadamri BTS stations. 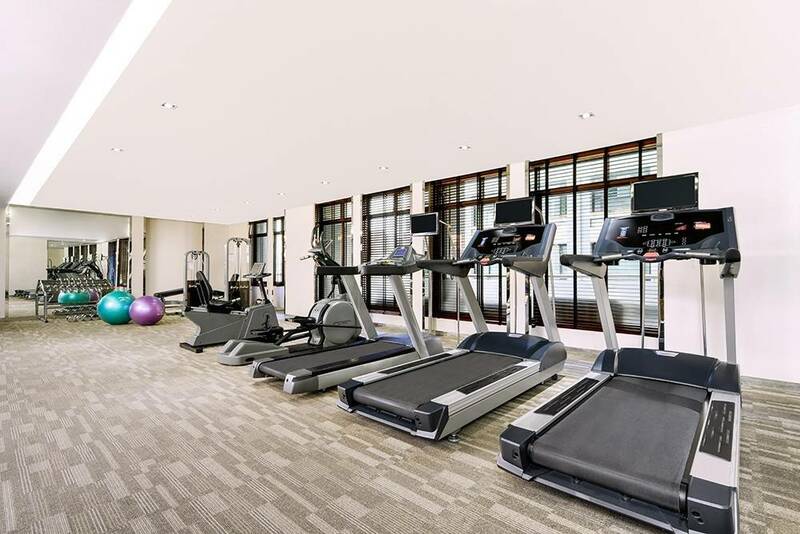 It is a perfect alternative for those who like a walk on the green side, with Lumpini Park being ideal for a stroll or even a run. 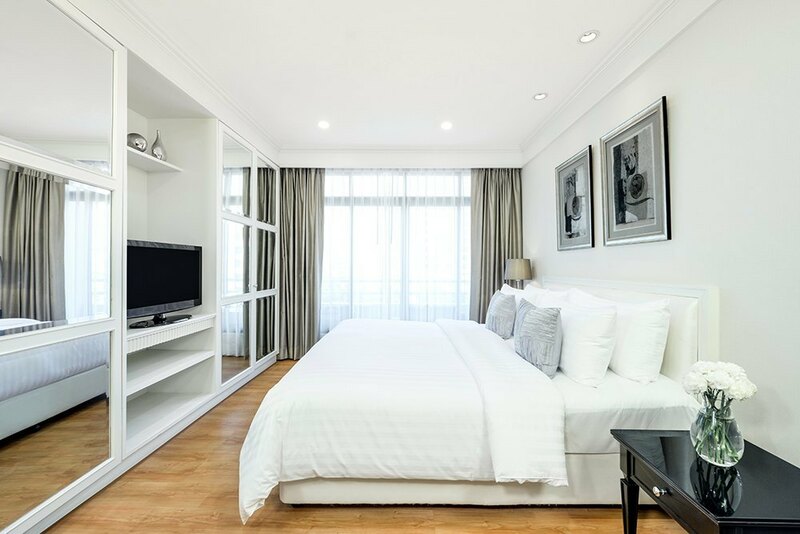 Also nearby are popular fashion and shopping hubs such as Central World, Central Embassy, Siam Center, Siam Paragon and Pratunam Market, as well as the most sacred Erawan Shrine or Four Face Buddha, which are just 5 minutes walk away. 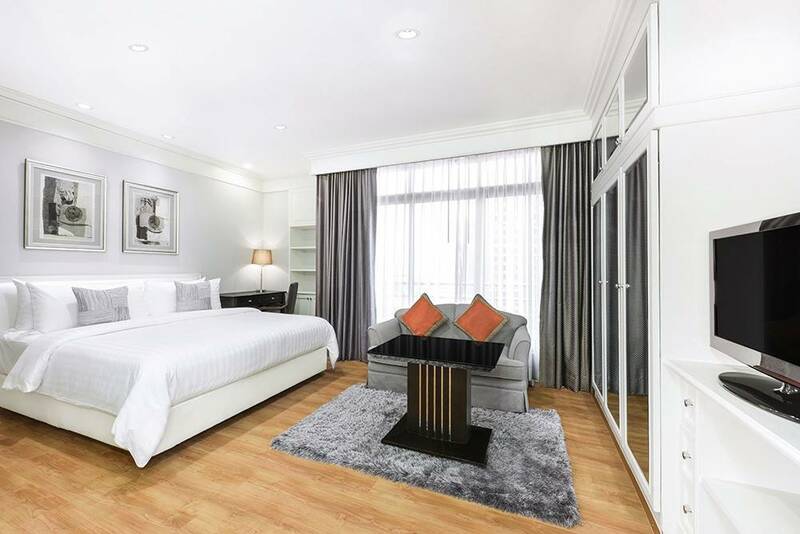 While staying at Centre Point Hotel in Chidlom, guests have a wide choice of room types boasting a contemporary style with a complete set of interior furnishings. We also have facilities such as swimming pools, a golf putting green, meeting rooms and a tuk-tuk service, making this an ideal hotel for business or leisure travellers. Comfortable room with 1 king bed or twin bed (on request), 1 bathroom (Automatic Toilet Seat), the spacious living space, comprising retreat, kitchen, dining area and workstation. 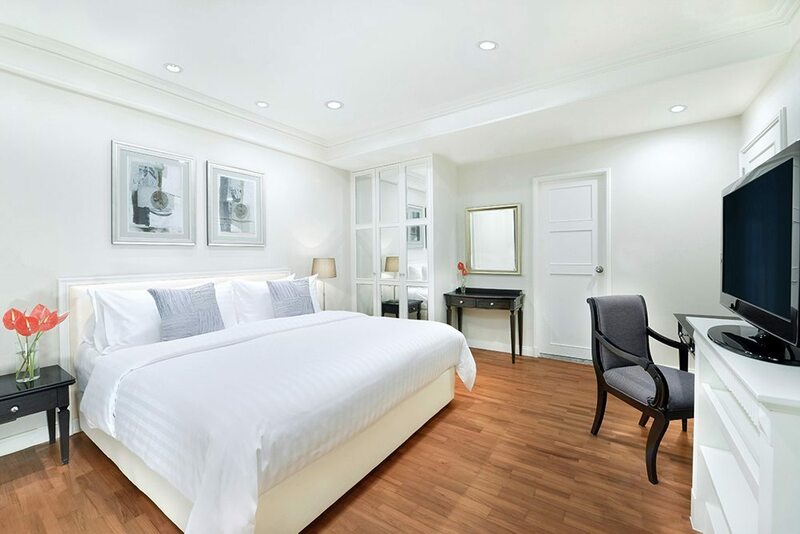 Spacious suite with one master bed room (1 king size bed), one bathroom (Automatic Toilet Seat). The comfortable living space, including kitchen, dining area, workstation and a washing machine. Comfortable family room with 1 master bedroom (king bed), 1 second bedroom, and 1 bathroom (Automatic Toilet Seat). The specious living space, comprising retreat, kitchen, dining area, workstation and a washing machine. 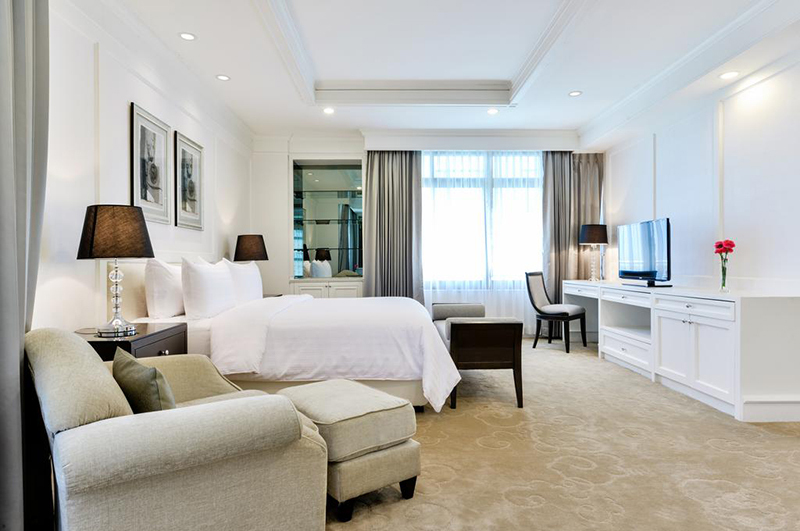 Suite features 3 bedrooms with 1 king-size bed and 3 bathrooms includes an automatic toilet seat, a living room and a kitchenette with a dining area. 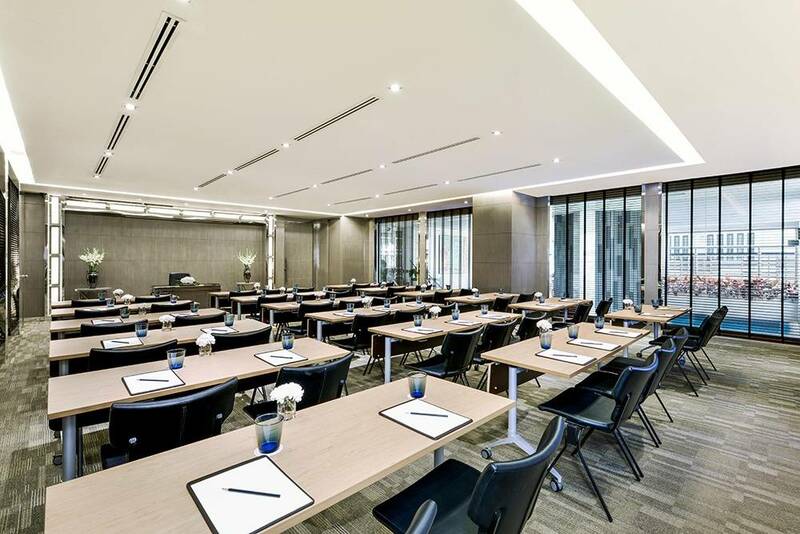 Our state-of-the-art meeting rooms make Centre Point Chidlom even more attractive professionals and corporate groups in Bangkok. 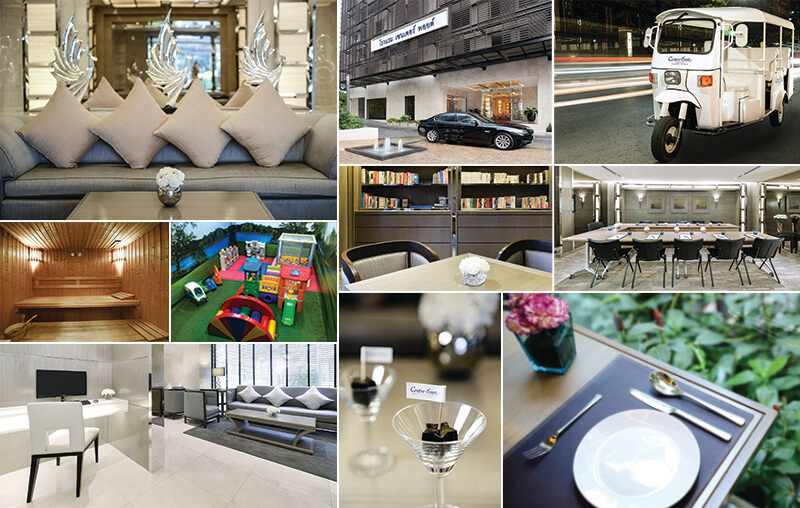 Book a room for an hour to touch base with your team, or organise a full-scale conference. Our flexible rates and meeting packages can accommodate any agenda. 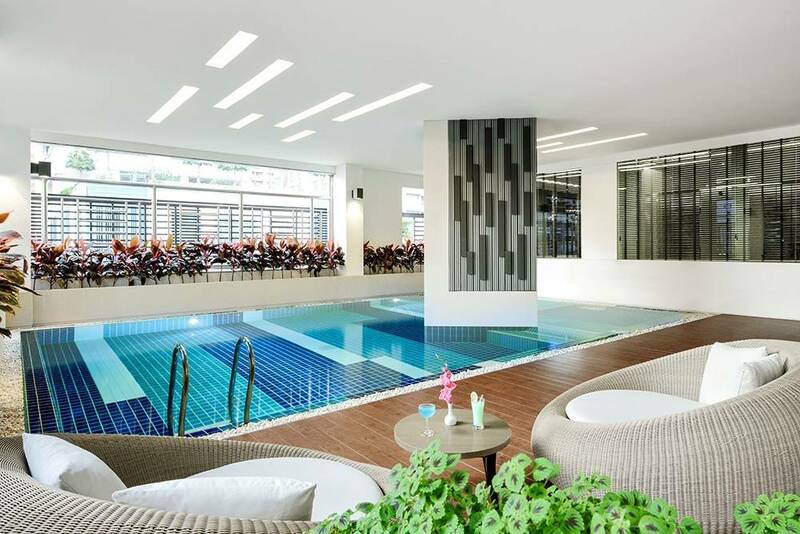 Our saltwater swimming pool is an oasis of refreshment in the cosmopolitan heart of Bangkok’s CBD. Swim laps, let the kids enjoy the children’s pool or simply cool down after an afternoon of exploring.